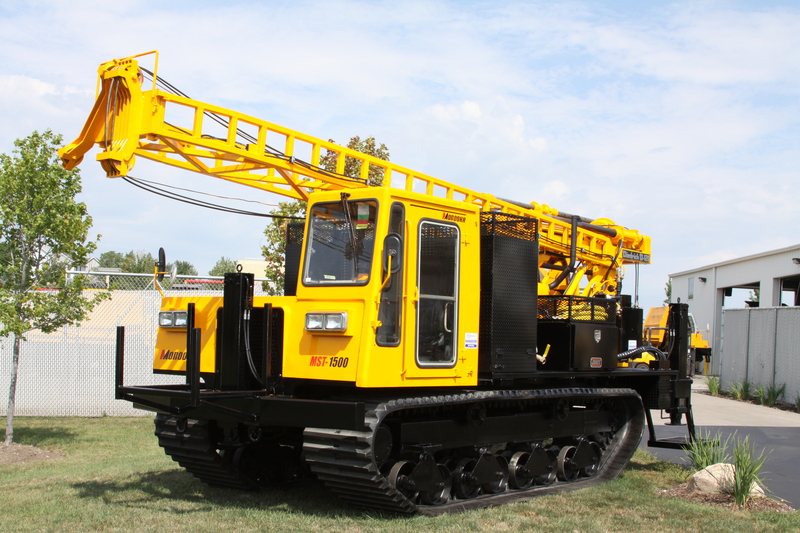 It is an honor to have loyal customers such as Jim Davis, and Rig Source is pleased to have been selected not once, but twice when Froehling and Robertson were in search of additional geotechnical drilling rigs for their fleet. 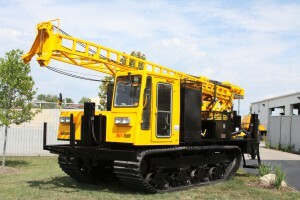 Call or email Rig Source today for your geotechnical drill rig needs. We look forward to building more long lasting relationships with both new and existing customers.